Despite many strange dreams to the contrary, most of our childhood stuffed animals don't grow up to don suits and head to work at IT giants like Google, IBM, Microsoft and Yahoo. Doug Cutting's stuffed elephant Hadoop, however, did. 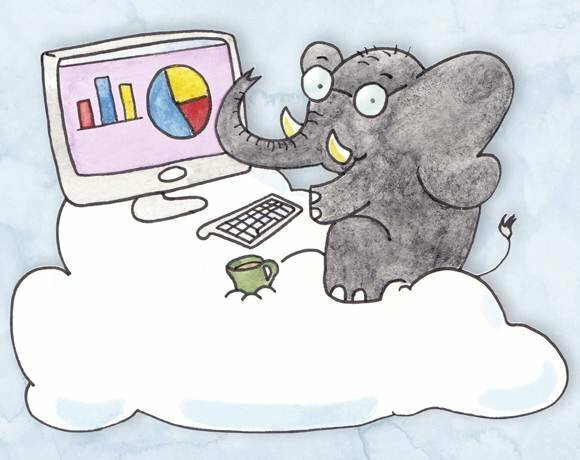 Named after the creator's childhood toy, Hadoop was conceived as part of Google's MapReduce. The free, Java-based programming framework has certainly matured and is gaining major buzz in IT, doing the job of analyzing big data for enterprise business intelligence.